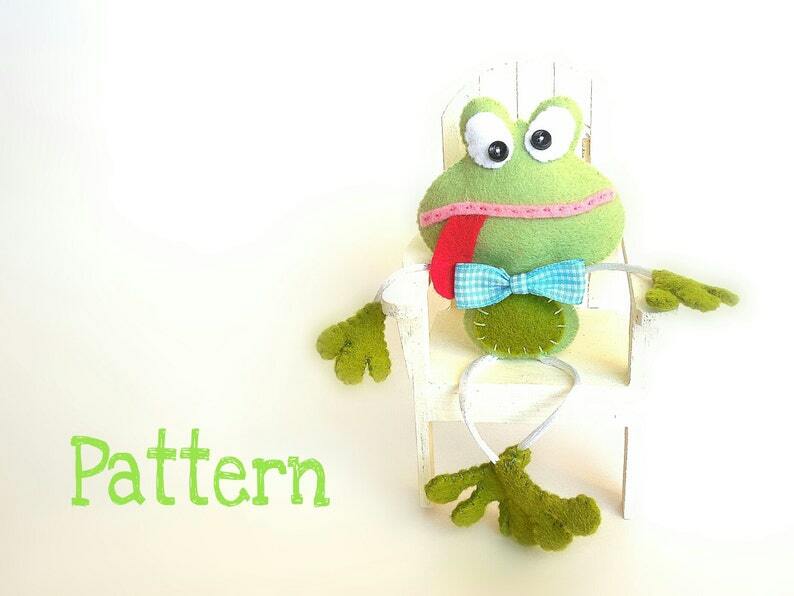 This PDF document will give you instructions and patterns to hand-sew a 3 x 2 ¾ inch (7.5 x 7 cm), very cute SKINNY FROG. 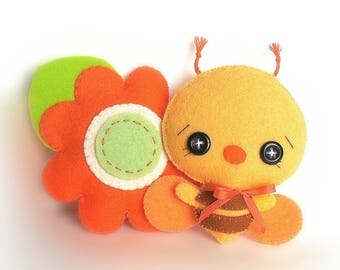 Easy, quick, and fun to make, this sweet friend with its long and skinny legs and arms will give a unique accent to your place whether you choose to hang it using a ribbon loop or a little magnet. Great as a small gift, party favor, backpack accessory and much more!